Spring is here! 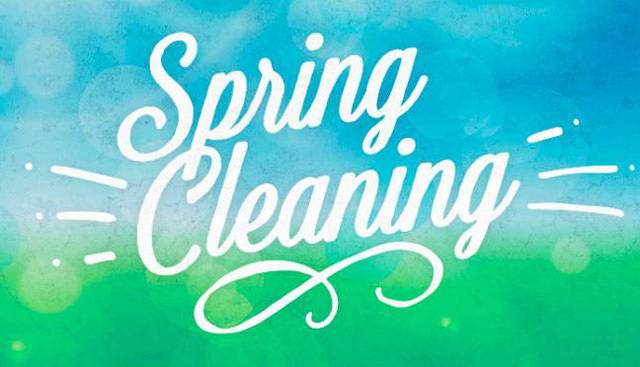 Last week we did a blog on Spring Cleaning the interior of the Home. This week we will focus on exterior tasks that are good to do every year to make sure your house is functioning at its best. Being a property owner in Washtenaw County is fulfilling when you take care of your home and spring time in Michigan is the best time to do so.